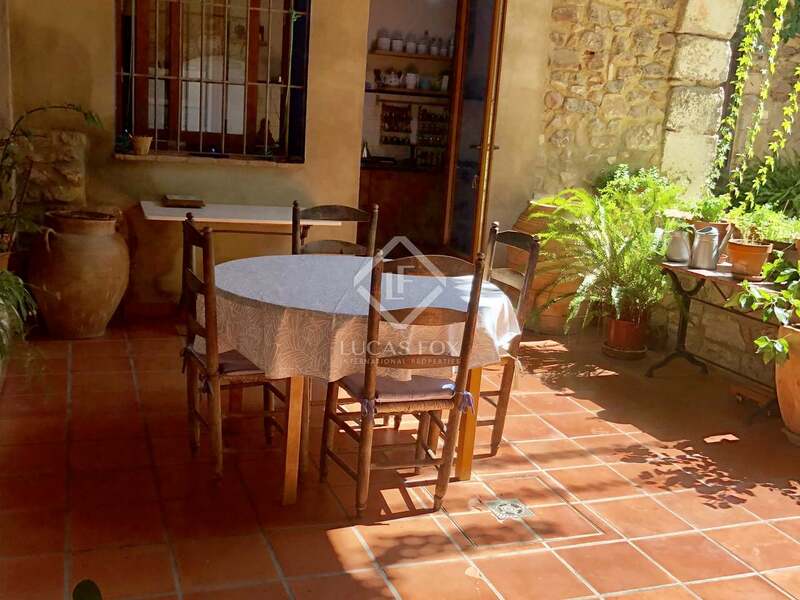 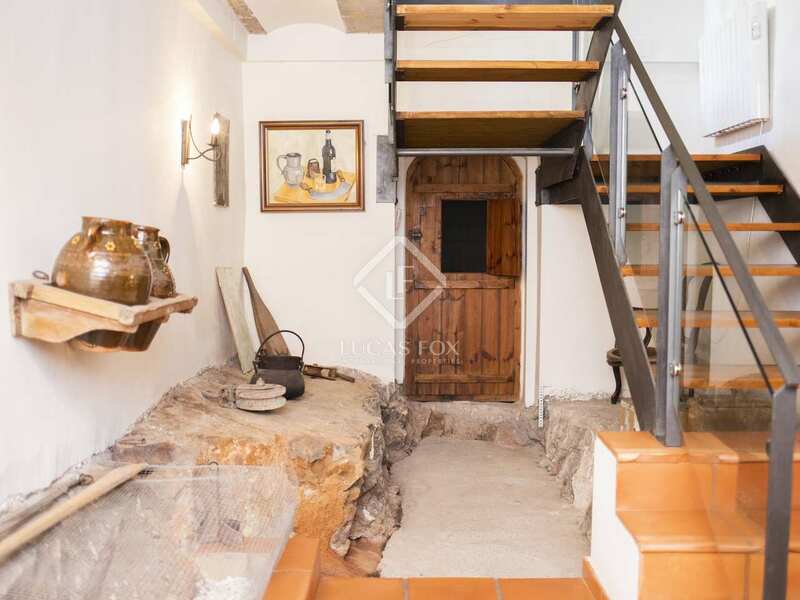 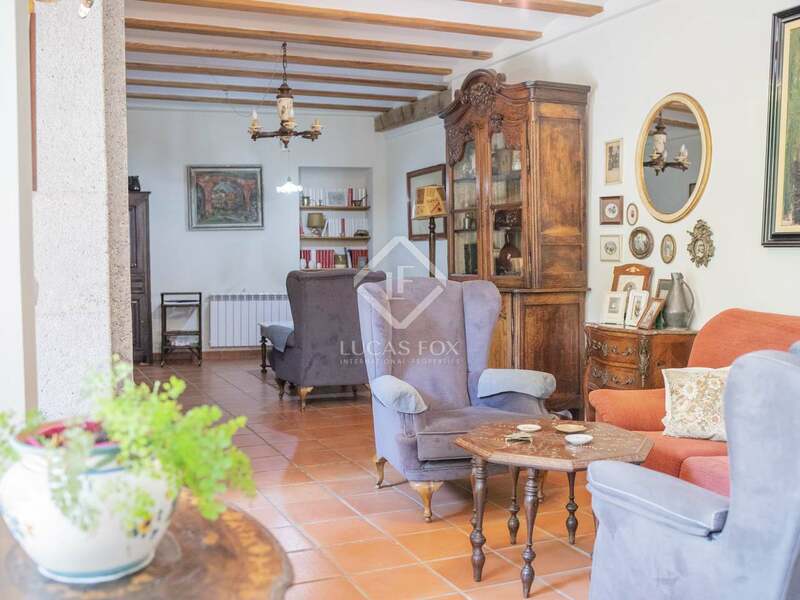 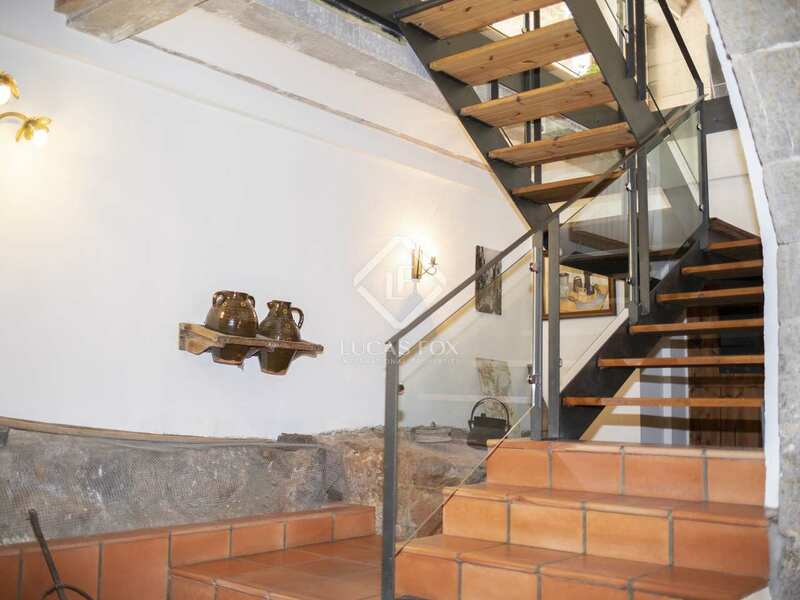 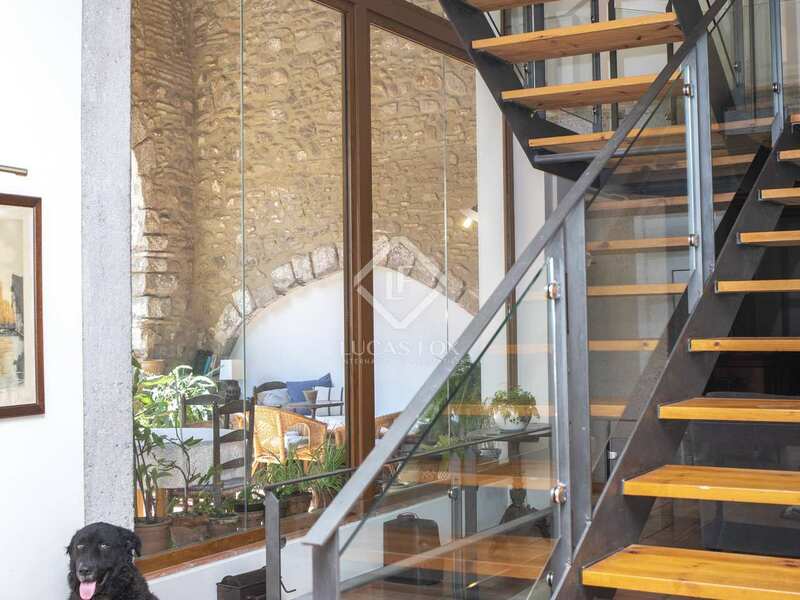 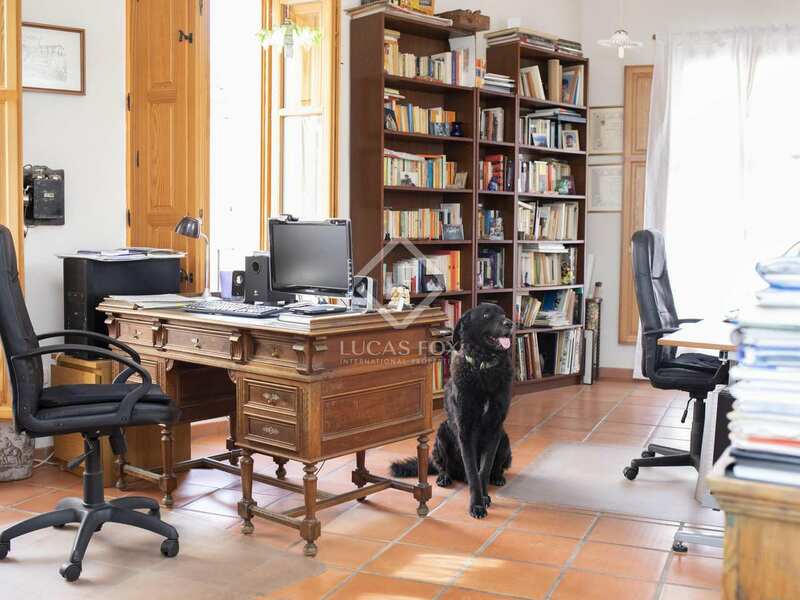 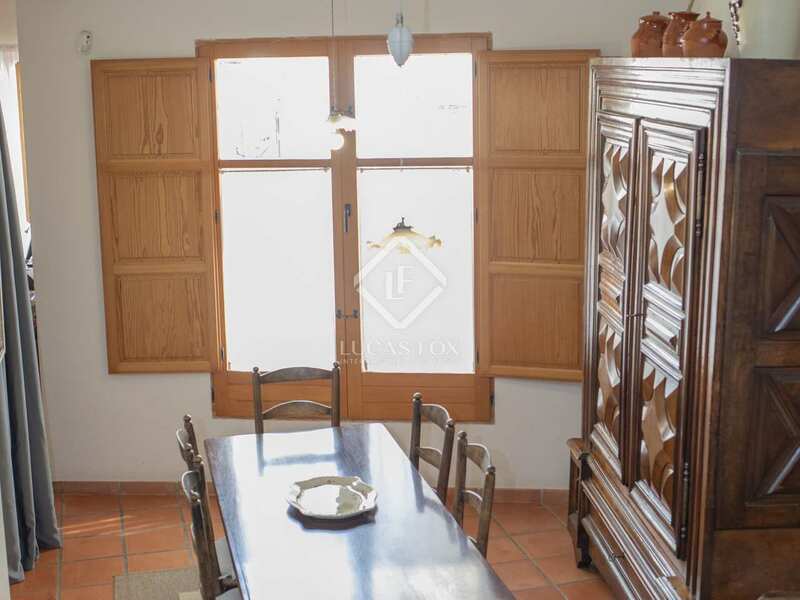 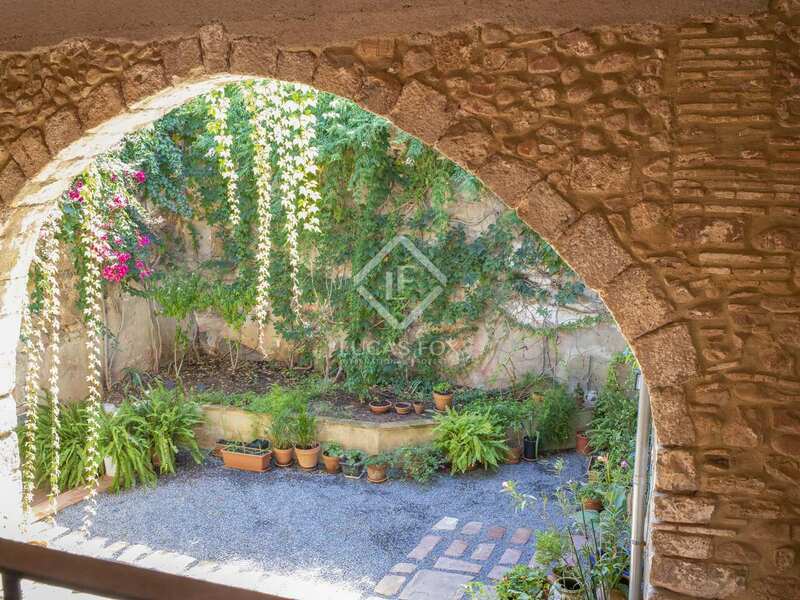 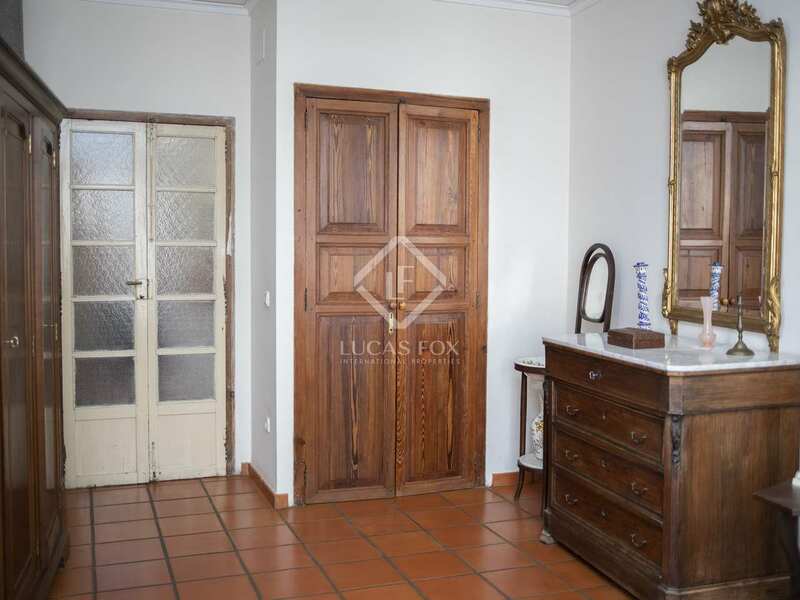 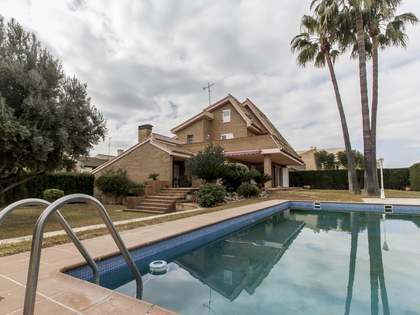 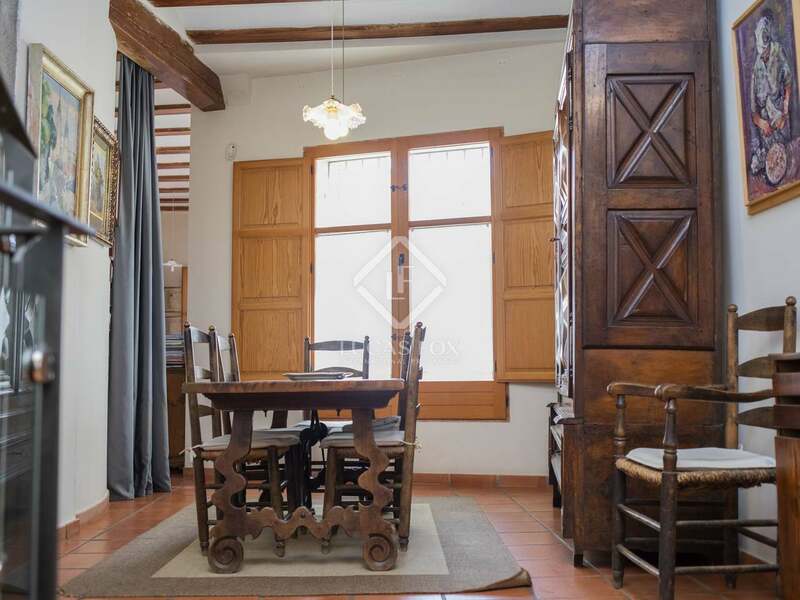 This beautiful and unique house of 550 m² is located in the heart of the old town of Sagunto, at the foot of the castle and Roman theatre. 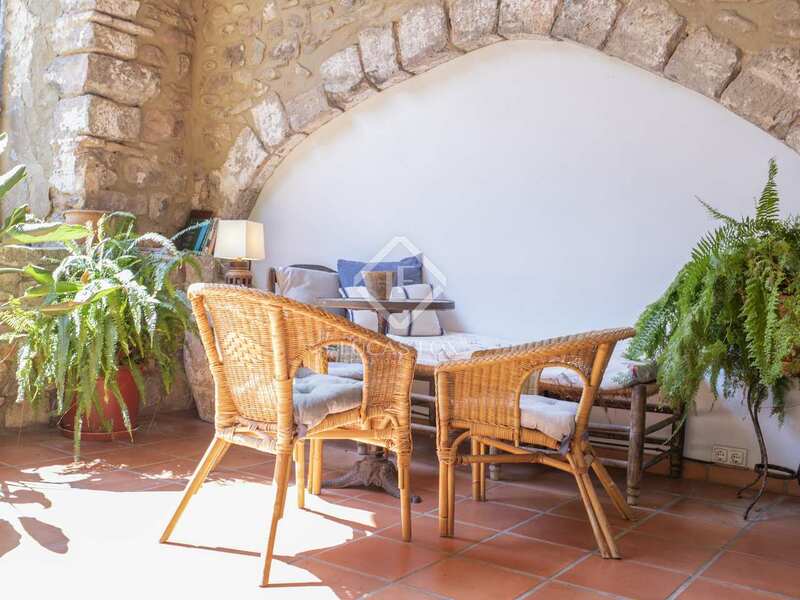 The house is built on its original structure of 270 m² with 3 floors, but has been completely renovated, incorporating carefully selected modern finishes, but preserving its original essence. 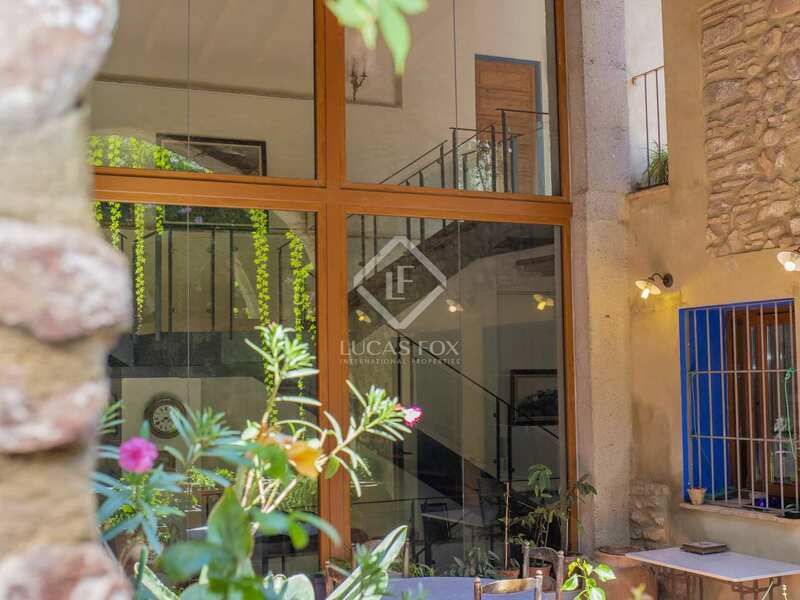 It is accessed by the ground floor that has a beautiful lobby with a terracotta floor, a spacious 2-car garage with access to the lobby and a cellar. 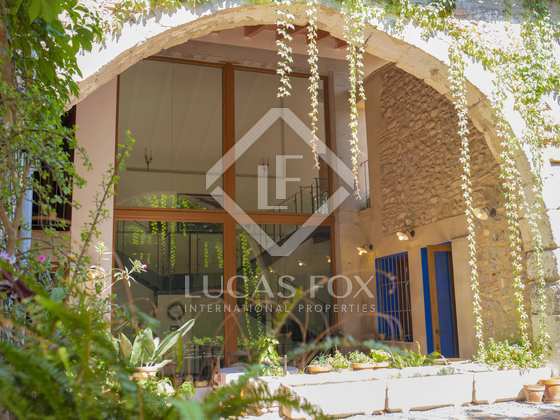 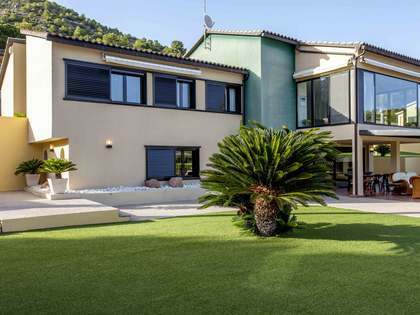 The first floor has a living room, a dining room, a fully equipped kitchen with access to the patio, a large office, the master bedroom with a private bathroom and a small toilet. 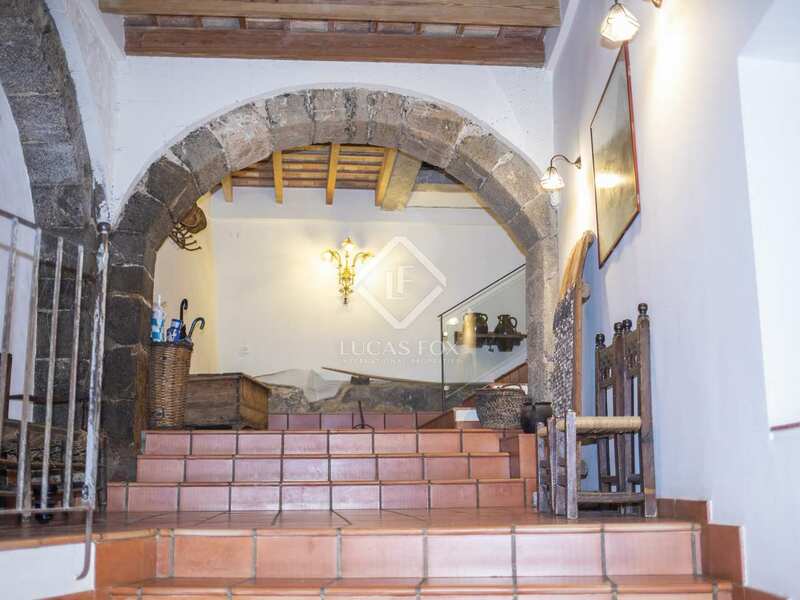 On this same floor there is a wonderful patio of 60 m² around a semicircular arch and a Lombard arch. 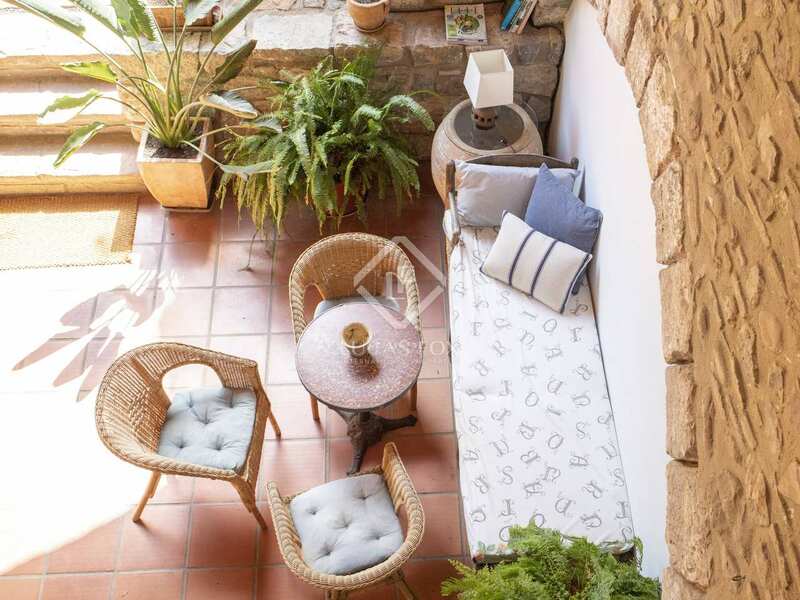 This patio is beautiful and provides abundant natural light to the inside of the entire house. 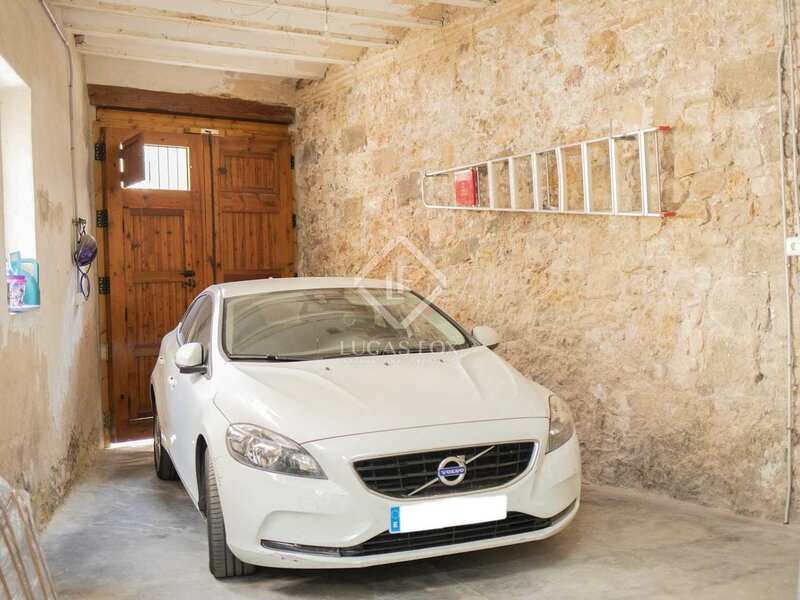 It consists of an area covered by a porch from the old structure and another open area, where there is a small urban garden and an ideal room for laundry machinery, a tool area and has pre-installation for a barbecue / paella. 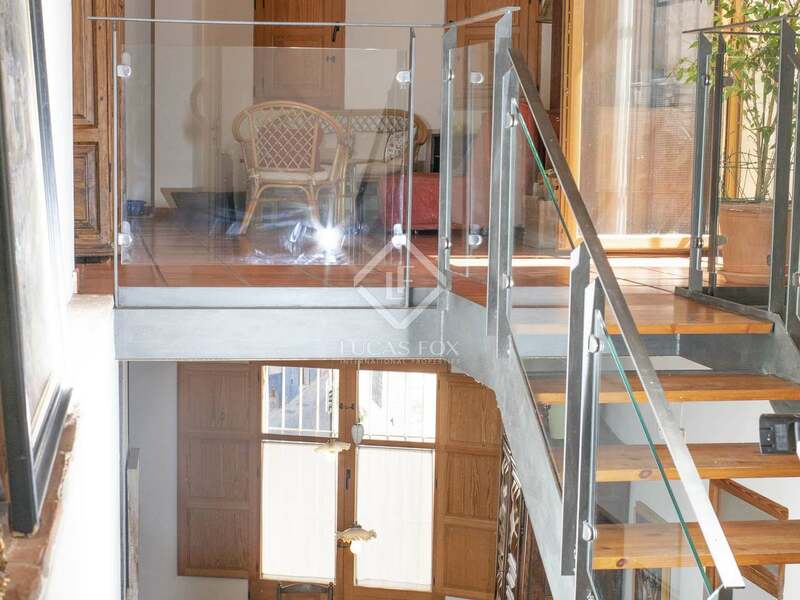 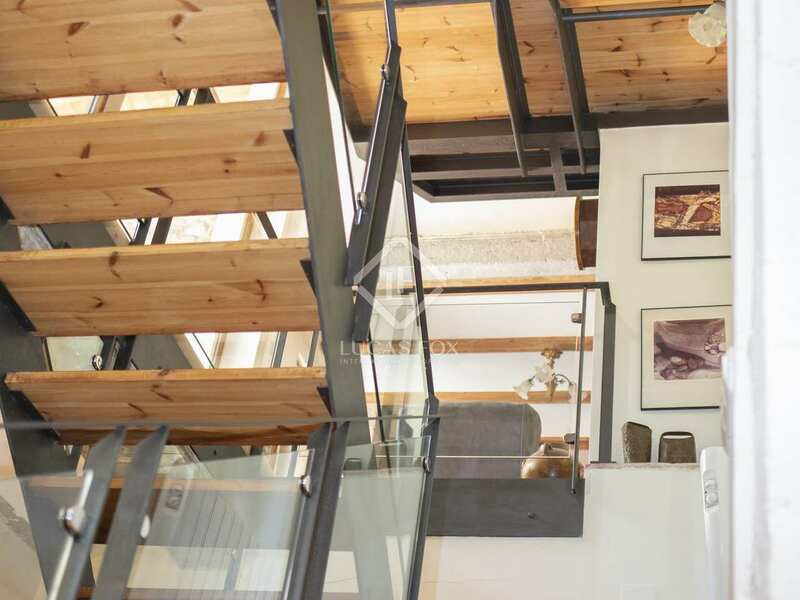 We go up to the second floor via a wrought iron, wood and glass staircase that connects the 3 floors. 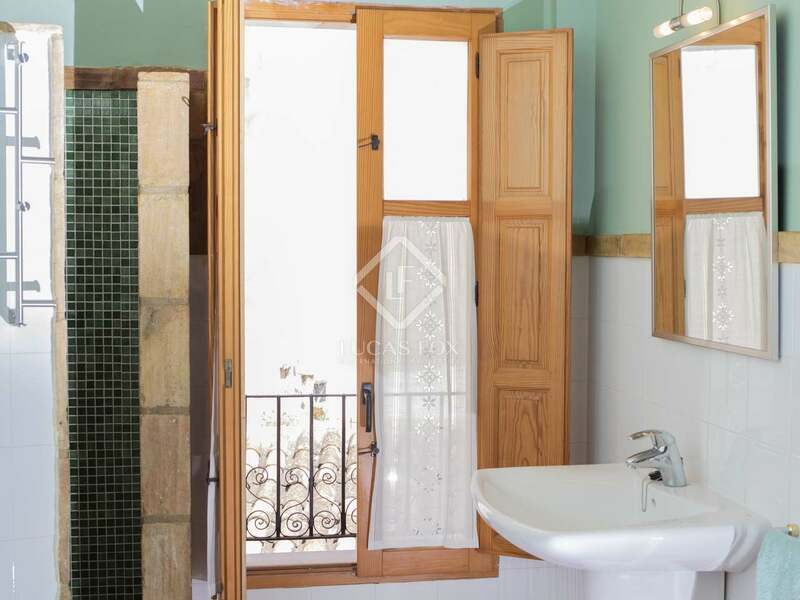 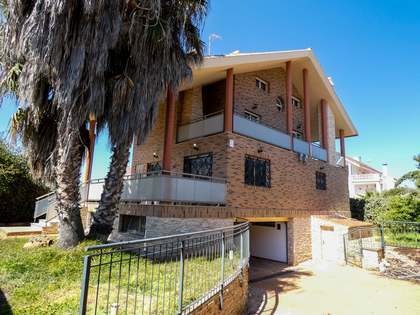 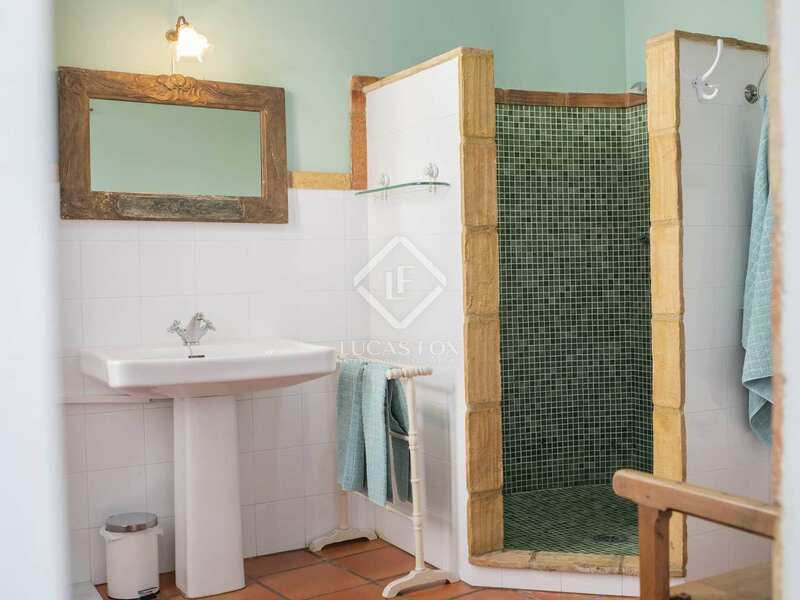 It has 2 double bedrooms, a bathroom and a living room with terrace, as well as a third independent bedroom or study. 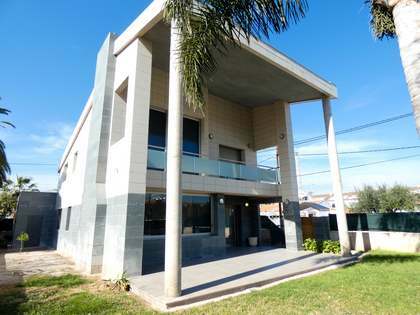 For total comfort the house is delivered with heating and air conditioning. It is a unique opportunity to live in a place surrounded by history, but in an urban environment with all services available. 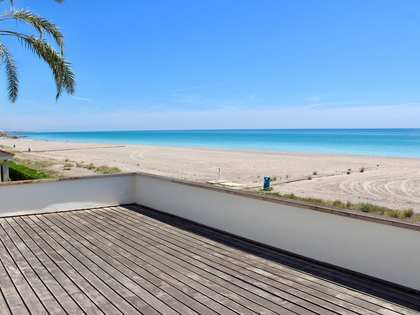 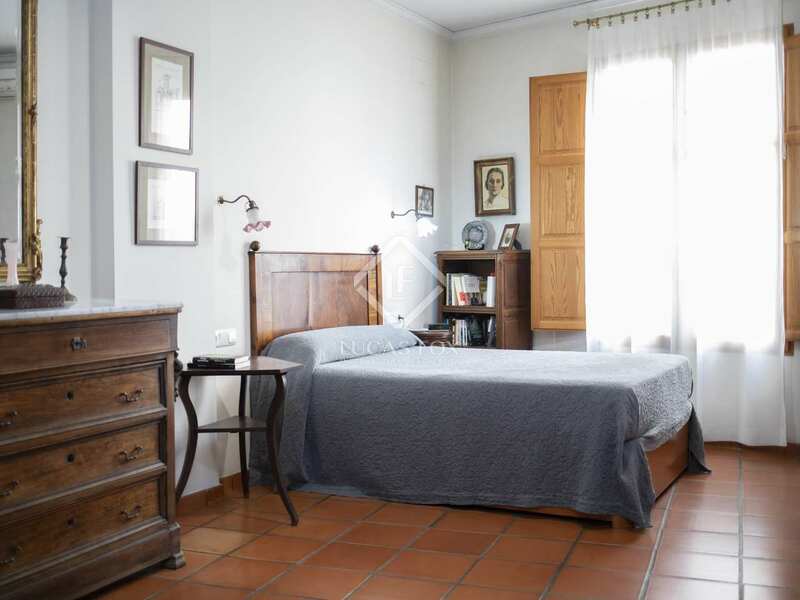 It is located in the heart of the old town of Sagunto, with all services within reach and 6 km from the beach and 30 km from the centre of the city of Valencia.